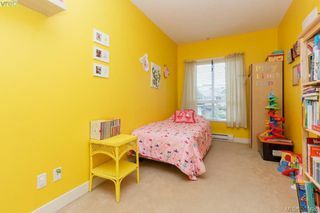 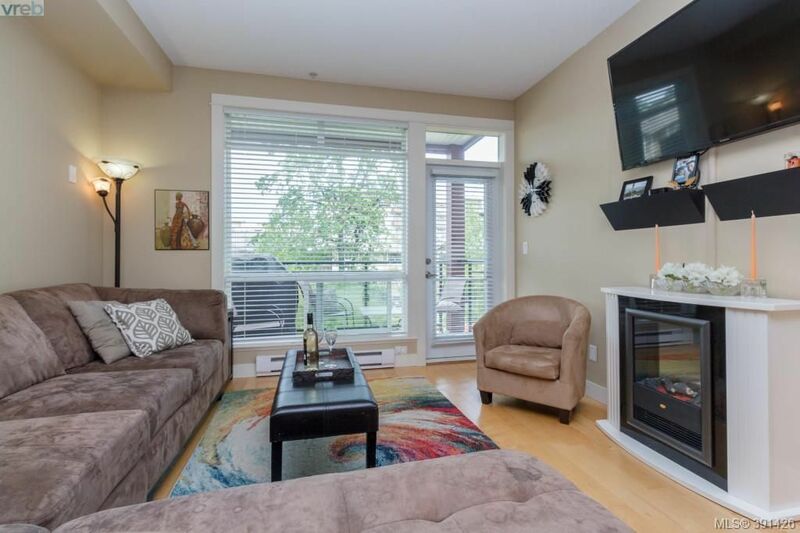 Situated on the quiet end of Jacklin Rd between Goldstream & Brock Avenue, this beautifully bright (and rentable!) 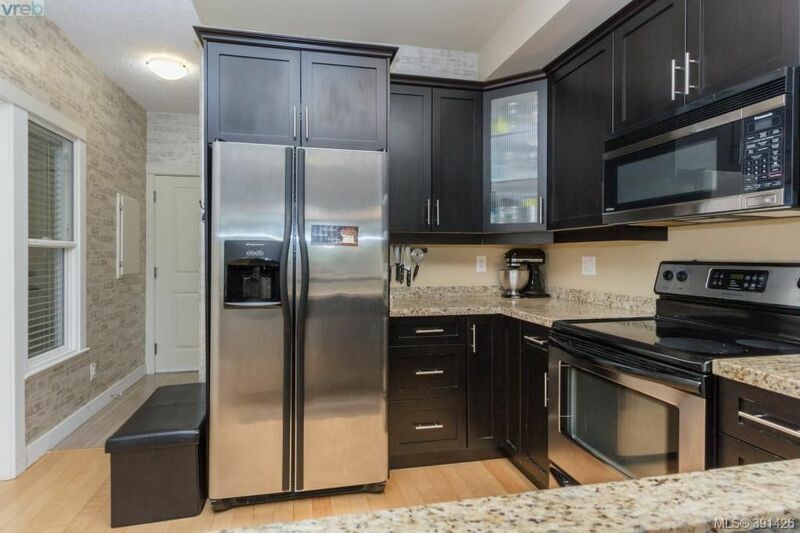 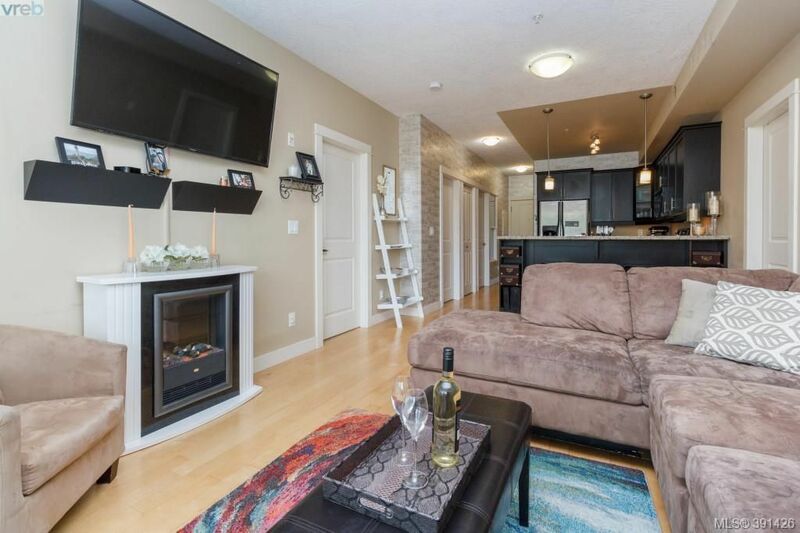 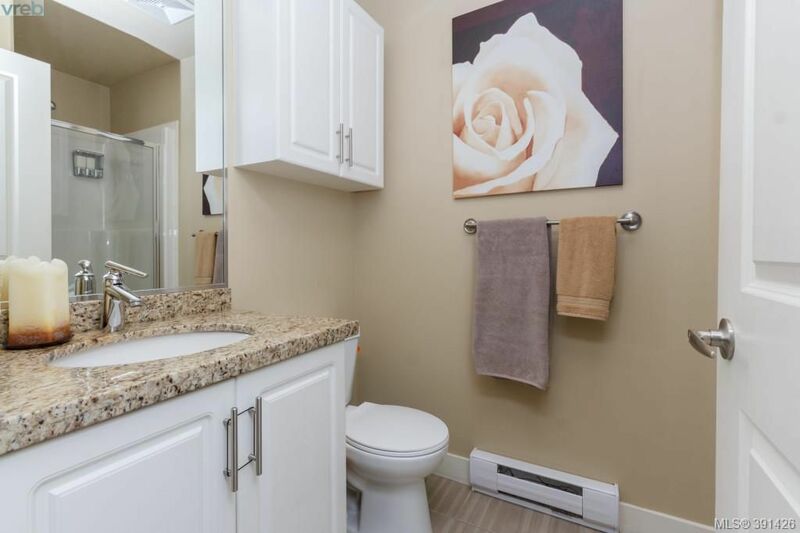 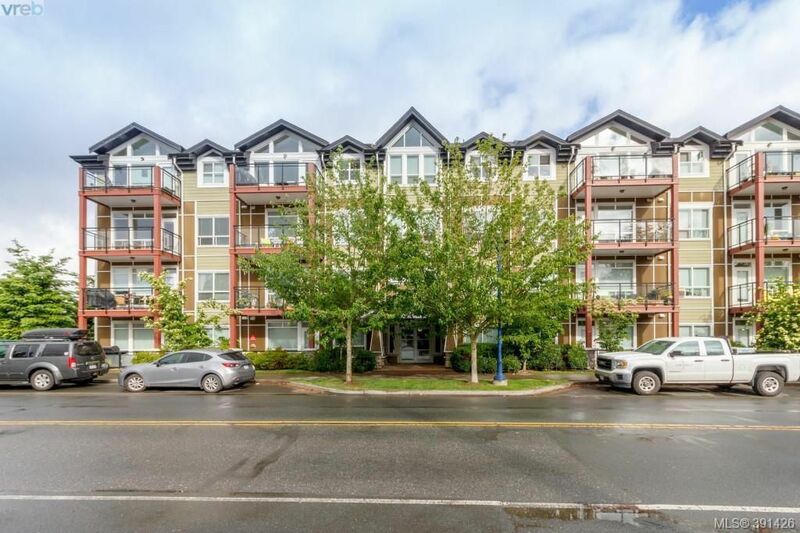 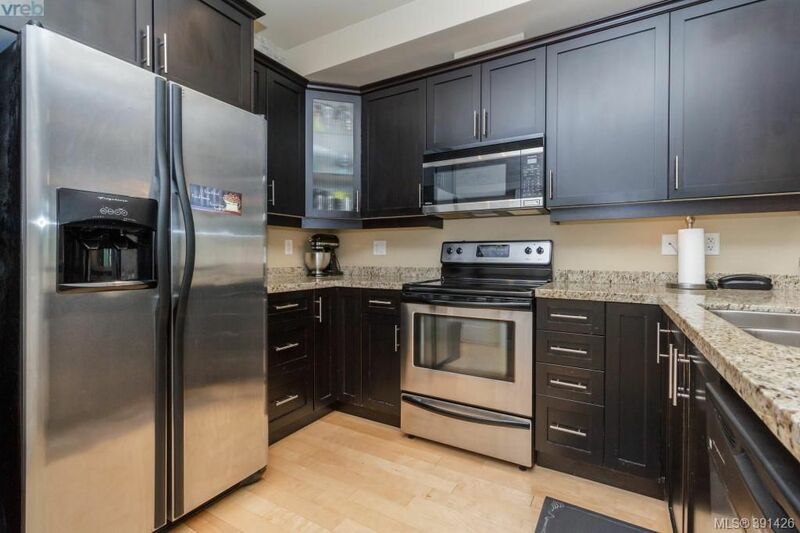 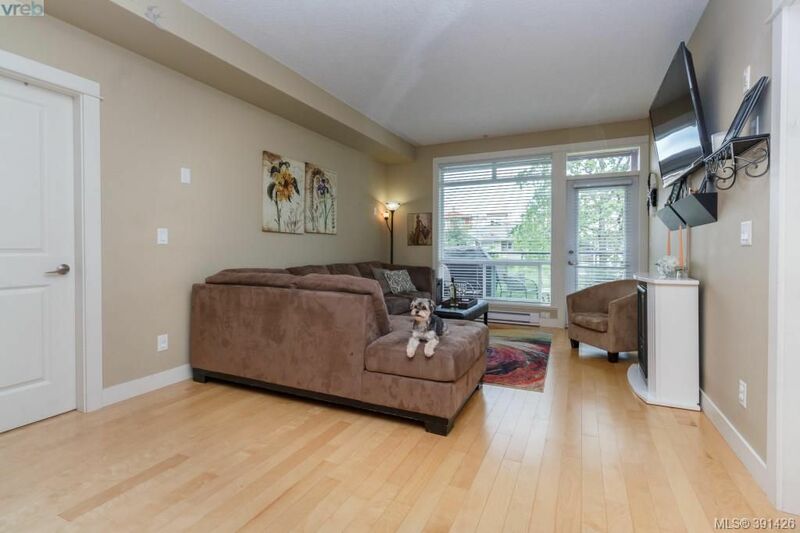 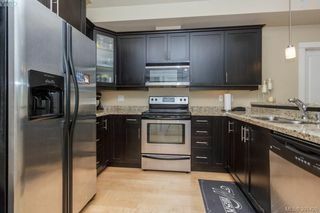 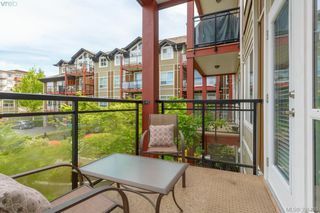 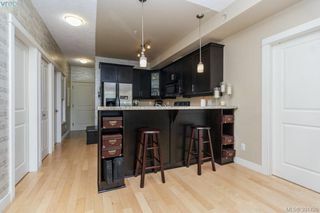 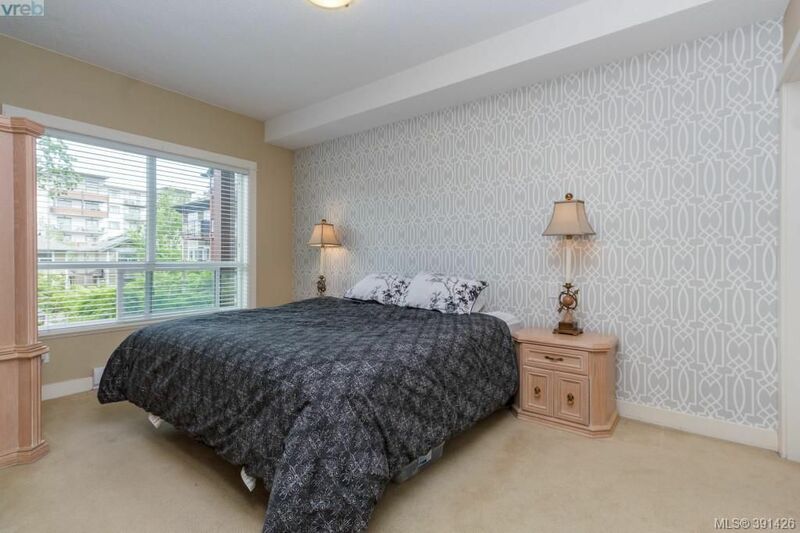 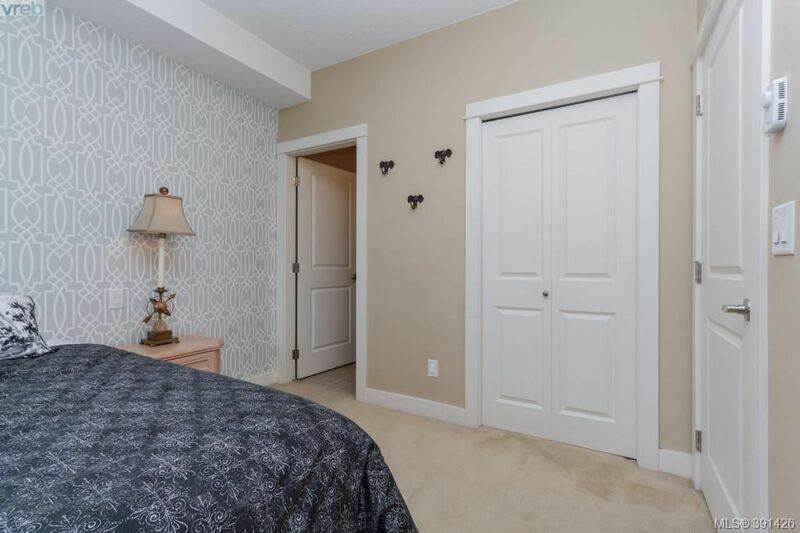 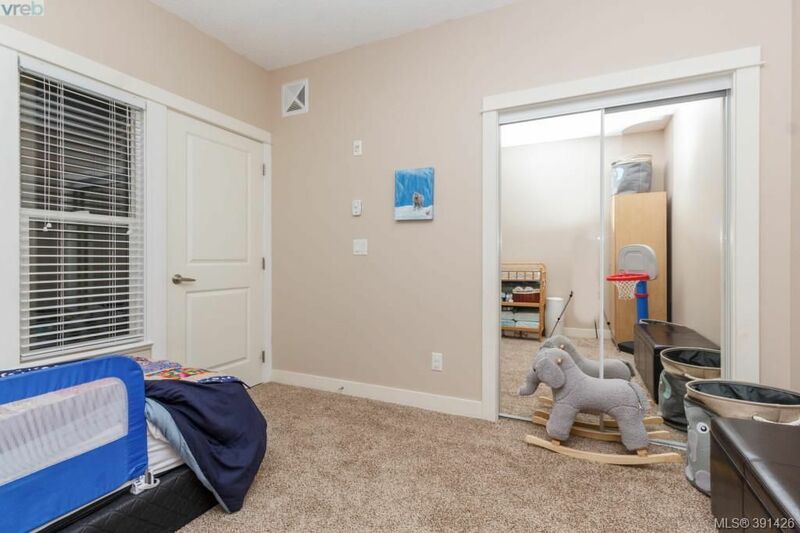 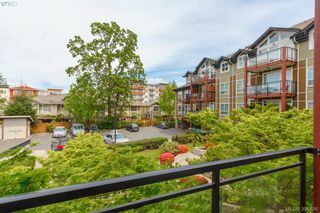 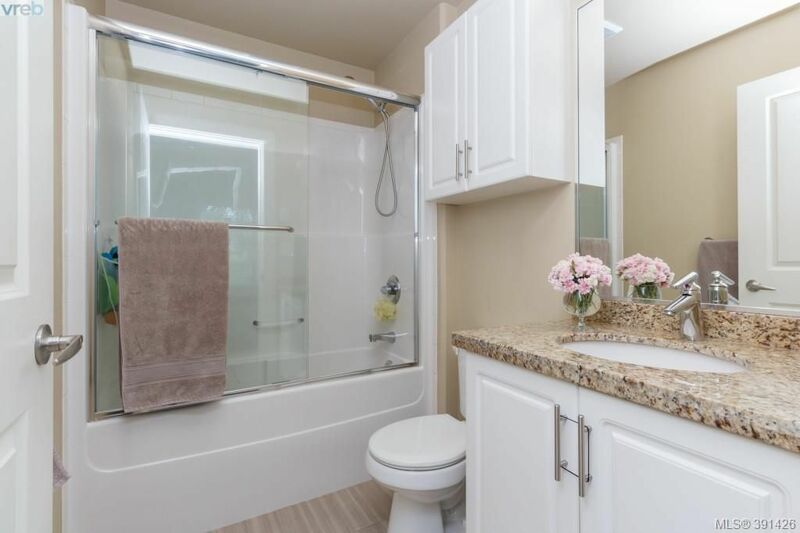 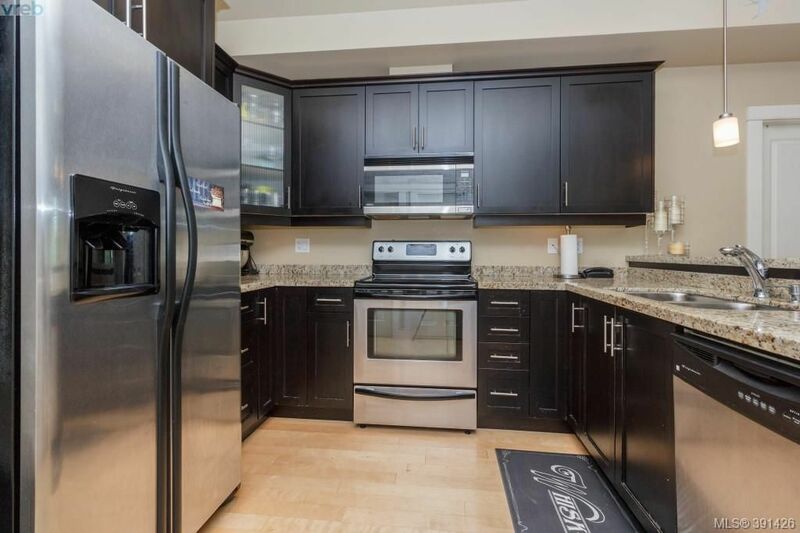 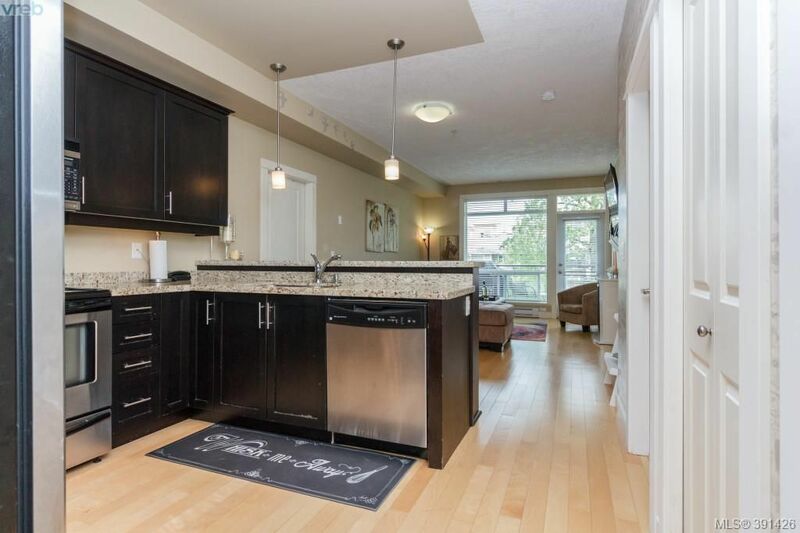 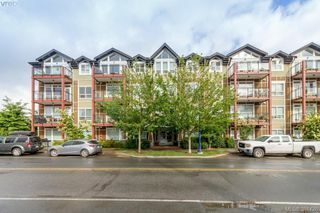 condo has three well separated bedrooms & two full bathrooms (master has ensuite) granite counters & views over the quiet, private side of the building. Beautiful kitchen with maple flooring, eat at kitchen bar, stainless steel appliances & granite top counters, dark walnut cabinets. 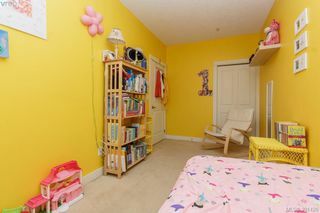 Brand-new carpeting in 3rd bedroom, new wallpaper in kit/lvg/master areas. 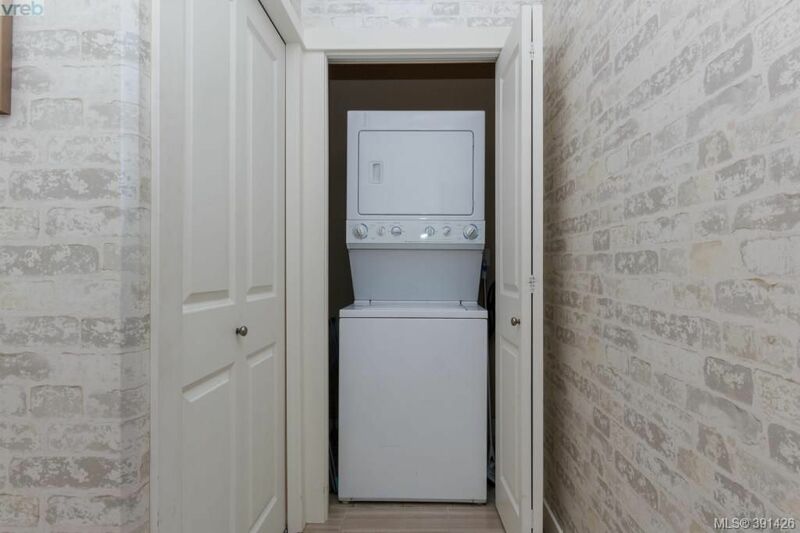 Laundry in suite, secure underground parking, fitness room & storage locker. Enjoy an urban lifestyle in one of Victoria's most vibrant, up and coming neighborhoods. 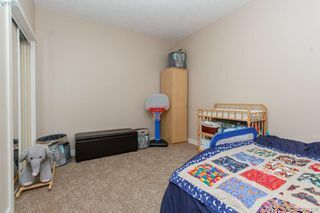 Building is next to elementary school with large playing fields –great for kids. 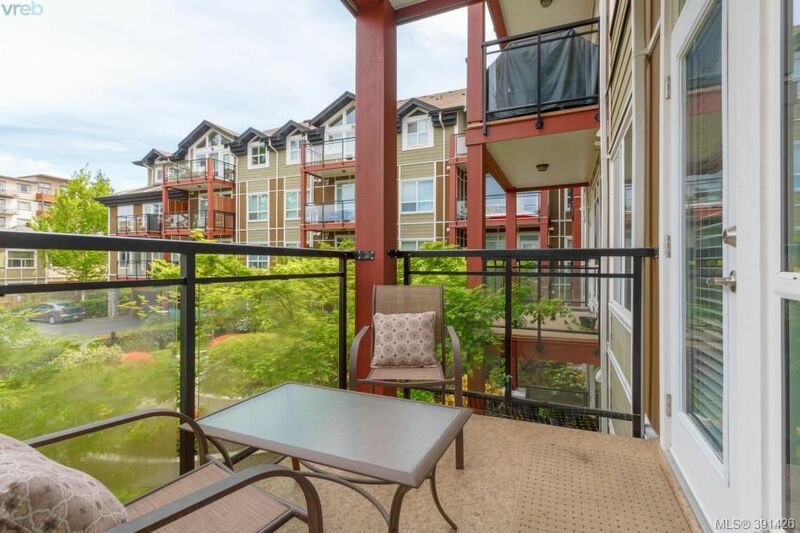 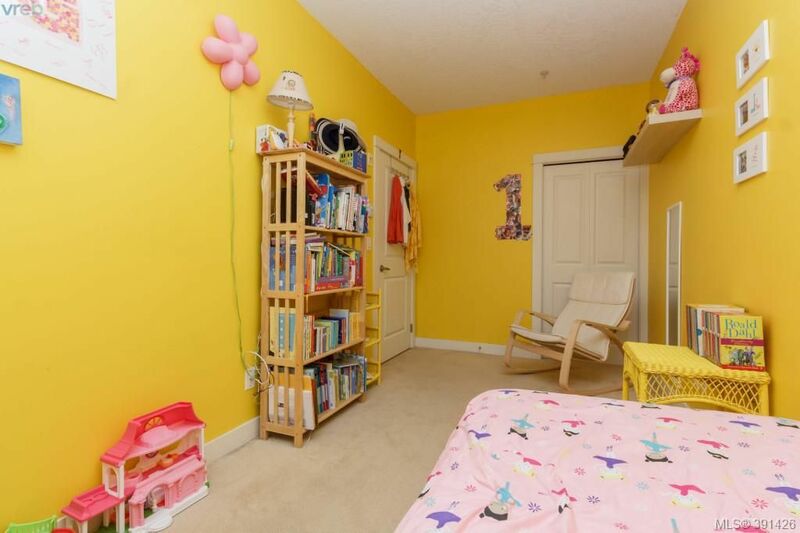 Close to all major shopping in the Western Communities and easy access to Hwy for commuting.